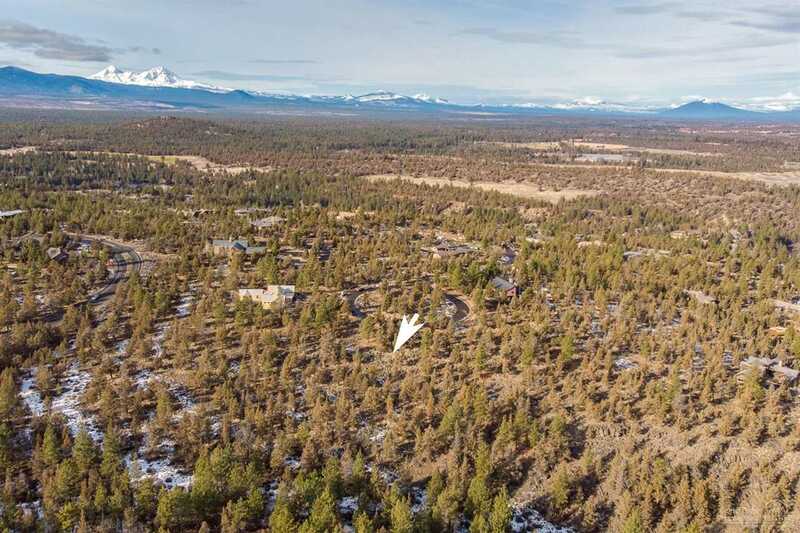 Don't pass up this opportunity to build your dream home in North Rim, one of Northwest Bend's premiere communities featuring gated entrances, three miles of paved walking paths, tennis courts, a park, and the one-of-a-kind North Rim Lodge. East side of the lot adjoins public land with trails offering direct access to the Deschutes River Trail. Perfect for nature lovers while being just a short trip from downtown. One of few North Rim lots remaining in this price range--don't wait! Listing provided courtesy of Lohr Real Estate. I was searching for a Property and found this listing (MLS #201900226). I would like to schedule a showing for 1470 Puccoon Court Bend, OR 97703. Thank you! I was searching for a Property and found this listing (MLS #201900226). Please send me more information regarding 1470 Puccoon Court Bend, OR 97703. Thank you! The content relating to real estate for sale on this website comes in part from the MLS of Central Oregon. Real Estate listings held by Brokerages other than The Hasson Company Realtors are marked with the Reciprocity/IDX logo, and detailed information about these properties includes the name of the listing brokerage. © MLS of Central Oregon (MLSCO). This content last updated on 4/22/2019 2:34 AM PST. Some properties which appear for sale on this website may subsequently have sold or may no longer be available. All information provided is deemed reliable but not guaranteed and should be independently verified. All content displayed on this website is restricted to personal, non-commercial use, and only for ascertaining information regarding real property for sale. The consumer will not copy, retransmit nor redistribute any of the content from this website. The consumer is reminded that all listing content provided by automatic transmission by MLSCO is © MLS of Central Oregon (MLSCO).